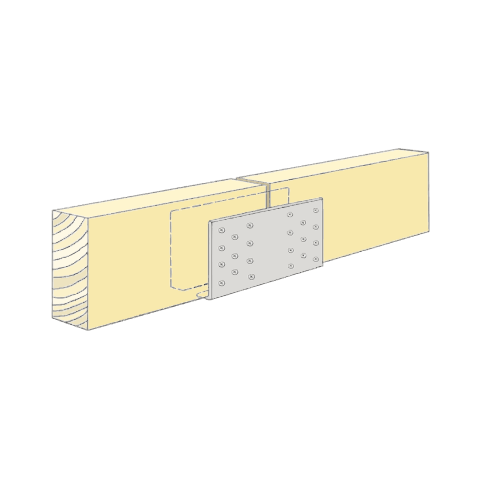 For fastening wood, steel, plastic, insulation etc to poured concrete. Our concrete nails are fast and easy to use. Made of stainless steel for maximum corrosion protection.